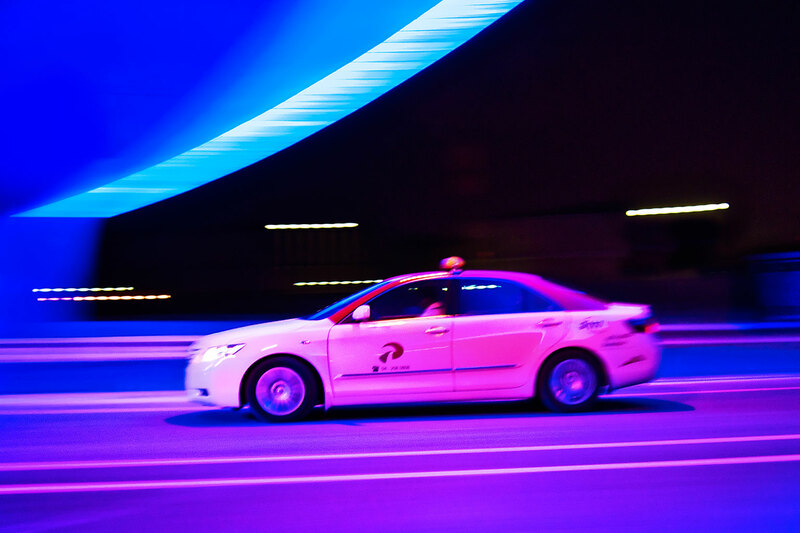 DUBAI — The Roads and Transport Authority (RTA), represented by the Dubai Taxi Corporation (DTC), has recently signed a contract with Al Dobowi for the supply of South Korean’s Hankook Tyres for taxicabs. The contract runs for two years subject to renewal, and the approximate contracted value for the first year is AED 10,558,195. Yousef Al Ali, Acting CEO of Dubai Taxi Corporation, and Hargiev Singh Kandahari, CEO of Al Dobowi Co., signed the contract in the presence of a number of Directors and senior officials from both sides. 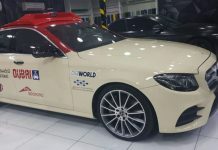 According to Al-Ali, the selection of Al Dobowi came in view of their continuous cooperation as well as their extensive experience, excellent reputation and quality tyres, pointing to the crucial role played by tyres in maintaining the safety of vehicles, drivers and passengers. Therefore, appropriate tyres should be selected and maintained regularly as provided for in the contract signed with Al Dobowi, he noted. “Dubai Taxi Corporation strives to provide all security and safety issues related to tires so as to achieve the best results in this regard and materialize RTA’s vision of providing Safe and Smooth Transport for All,” he added. 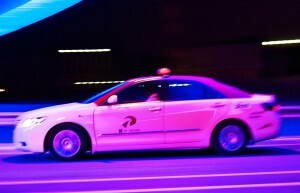 The Contract stipulates that Al Dobowi supplies the South Korean Hankook brand tyres to Dubai Taxi Corporation’s vehicles, conforming strictly to Gulf Standards as specified by the Standardization and Metrology Organization for Gulf Cooperation Council countries, at the value agreed upon. For his part, Hargiev Singh Kandahari expressed his pleasure to resume working side by side with the RTA in general and Dubai Taxi Corporation in particular, for two extra years, indicating their readiness to fulfil what was agreed upon in this Contract, putting the benefit of the RTA, DTC and its vehicles and at the highest degree of security and safety.